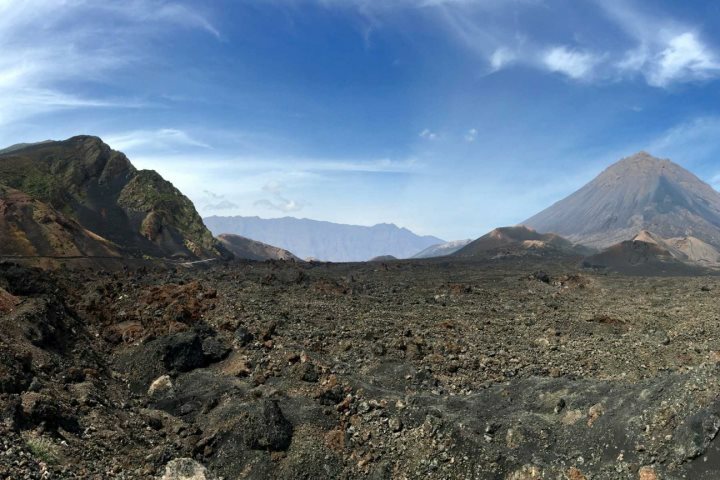 Mary and David Liming embarked on an island hopping holiday with us during February 2018, choosing our Santiago & the Island of Fire pre-set itinerary. They kindly provided some fantastic, very detailed feedback about their holiday, which we’d love to share with you. 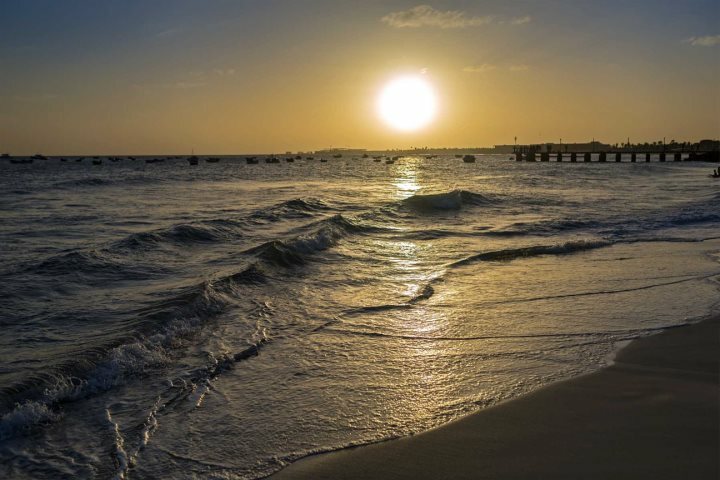 Perhaps it will inspire you to consider an island hopping holiday in Cape Verde? design your own through our tailormade holidays. “This was a fantastic holiday; really well conceived and organised. 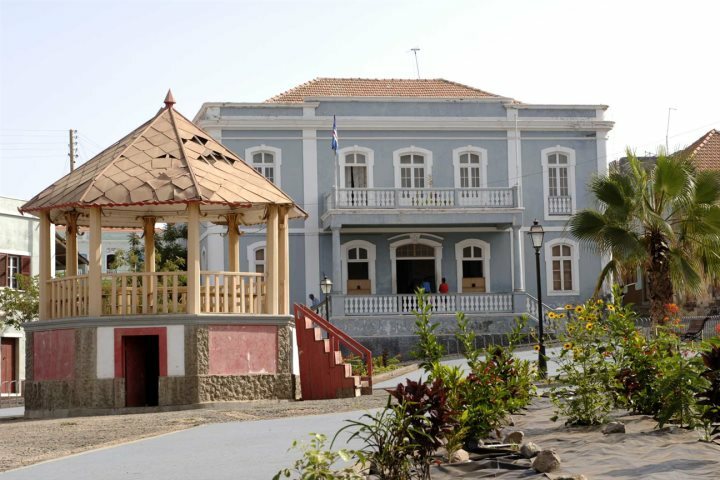 Your Cape Verde team, both in the UK office and on location were extremely efficient and helpful. All information about the holiday was accurate, detailed and well-communicated. In Cape Verde itself, we only had very brief contact with your reps, firstly to meet us upon arrival in Sal to hand over the tickets and other information for the internal flights, and then on the very last day when Tracey was very helpful in keeping us informed and efficiently re-organising the transfer to the airport when our return flight was delayed. We changed some money from Euros to Escudos at the little Bureau de Change at Sal Airport. In hindsight, we should have taken the opportunity to change a far greater amount at this initial point to last the whole week and thus avoid additional commission charges each time, and it was not always easy to find exchange places open elsewhere. Although euros are widely accepted, change is always given in escudos, and it just felt more polite to use the local currency. 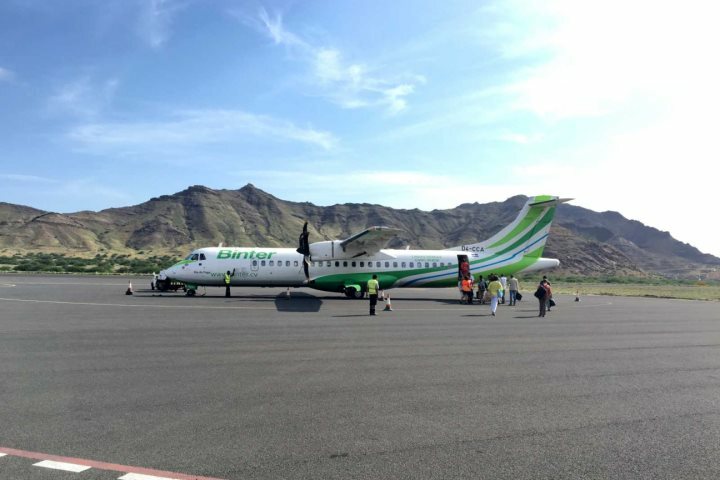 Despite being warned in all your documentation that the internal flights between the islands “can and do change schedules and flights are sometimes cancelled, delayed or even early”, we were highly impressed with Binter airlines. All flights were on time and very well organised. Really great to get the birds eye views between the islands, particularly of the Pico de Fogo. I must also mention our tour guides for the island excursions. On each occasion they were wonderful, taking real pride to tell us about their islands. Full of enthusiasm and extensive knowledge, but also polite, friendly and laid back. We knew that this was never going to be a relaxing beachside holiday. 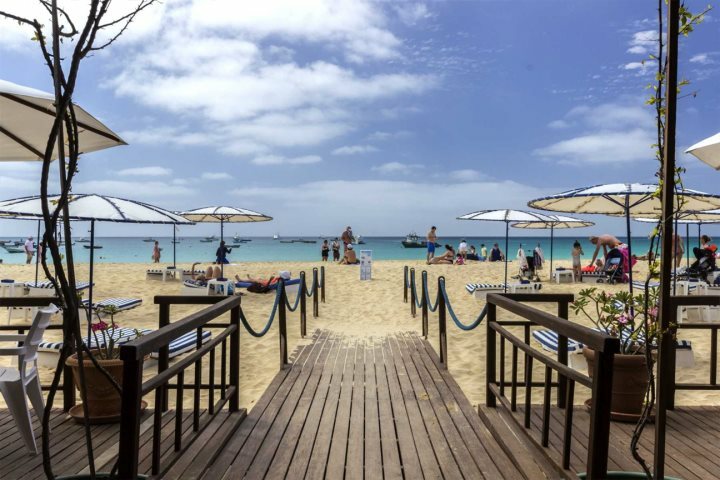 As first-time visitors to Cape Verde, this was a superb way to get to see and experience three of the islands – each one so different and individual. We did feel upon our return home that we had squeezed 2 or 3 weeks’ worth of activities and travel into just the one week, but it was so well-organised and so interesting that a bit of ‘post-holiday exhaustion’ was a price well-worth paying! 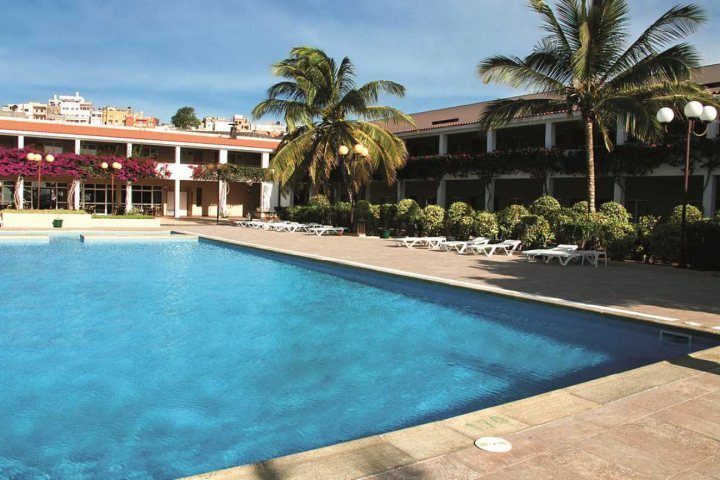 We stayed at the Hotel Morabeza for our first two and the final nights. What a wonderful place. 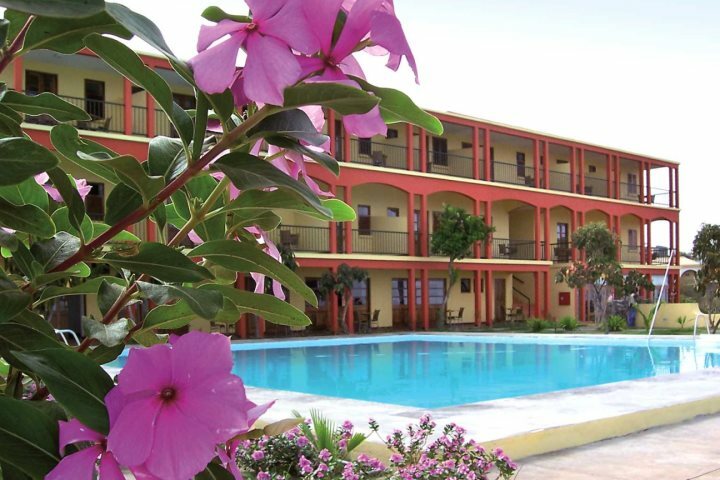 A beautiful site, fantastic situation within Santa Maria right on the beach, comfortable rooms, wonderful breakfasts and really friendly and helpful staff. When our return flight was delayed for a number of hours on the final day, we were offered a complimentary room to shower and change, but upon our request were allocated our own room at a cost of €56 which suited us perfectly and meant that we could while away our extra hours in privacy, comfort and pretty much stress-free. We had experience, therefore, of three different rooms: each beautifully appointed, clean and comfortable. 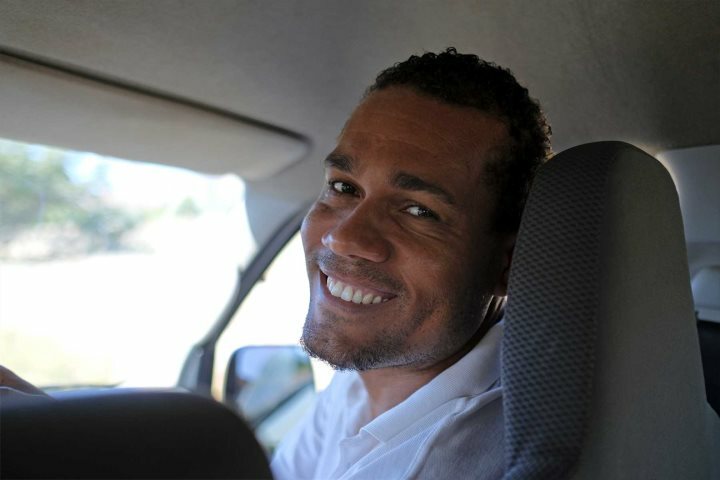 Transfers to and from the hotel and airport by private taxi were spot-on. Still quite ‘rough around the edges’, Santa Maria was a really interesting little town to stroll along the beach, or up and down the couple of streets and try out some of the many bars, cafés and restaurants. We particularly liked ‘Zum Fischermann’, a well-established restaurant away from the beach run by a German couple, with excellent and good-value (mainly fish-based) food, and ‘Cape Fruit’, a really quirky and colourful little café at the far end of the main street, offering healthy juices, smoothies, pancakes, wraps, etc. in a wonderfully peaceful and shady setting. 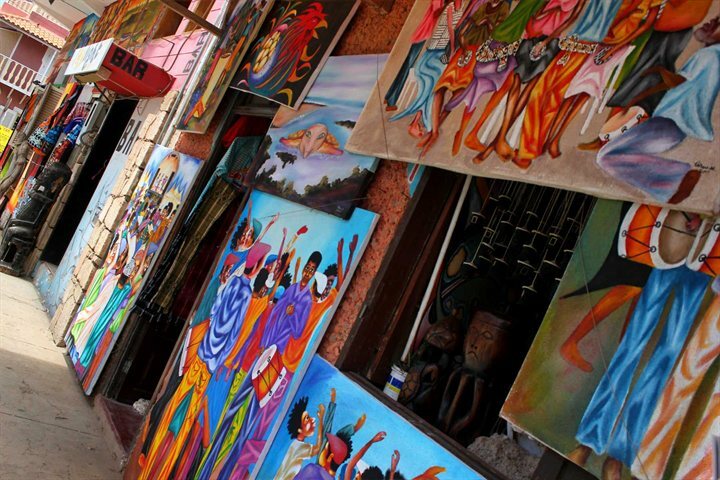 One tends to get approached regularly by the locals encouraging you to go to the local market and spend some money, but no one is particularly unpleasant or insistent. It all tends to live up to the ‘no stress’ general ambience. Excursion: included in our package was a day tour around the island. This was with eight other tourists of different nationalities in a small bus led by a delightful, friendly and interesting guide. 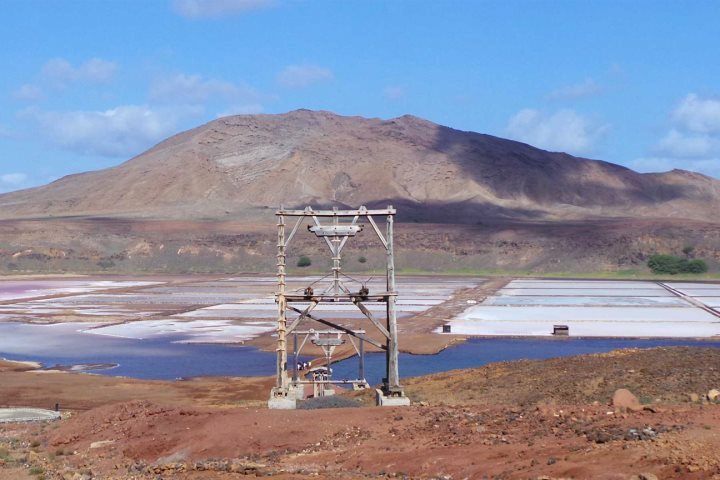 We visited the Pedra de Lume salt flats (opting just to take slightly other-worldly photos rather than float in the salty waters); paddled out with a guide into Shark Bay to get close to (10 to 15 metres away) the sharks; visited the little port and a shop in Palmeira where we tasted some of the locally brewed alcoholic beverages; were wowed by the “Blue Eye” at Buracano; saw mirages in the desert and the harsh everyday life of the Sal people in and around Espargos. Lunch, in a newly purpose-built two-storey canteen-style restaurant to cater for tourist groups, was actually very good. All told, a very full and extremely interesting and enjoyable day. Despite the haphazard layout of the airport whilst the new Nelson Mandela terminal is being built, we were successfully met by our taxi-driver and driven to the Pestana Tropico hotel. A different category of hotel entirely from the Morabeza, but it was comfortable enough and met our needs. Our room was not available yet on arrival, so we accepted the offer of a larger room overlooking the sea rather than the pool. This hotel seemed to be geared up for businessmen rather than tourists despite the beautiful pool in the centre. Breakfasts were good, but we weren’t tempted to dine in the restaurant – it looked expensive and devoid of atmosphere despite claiming to be the ‘best restaurant in Praia’. 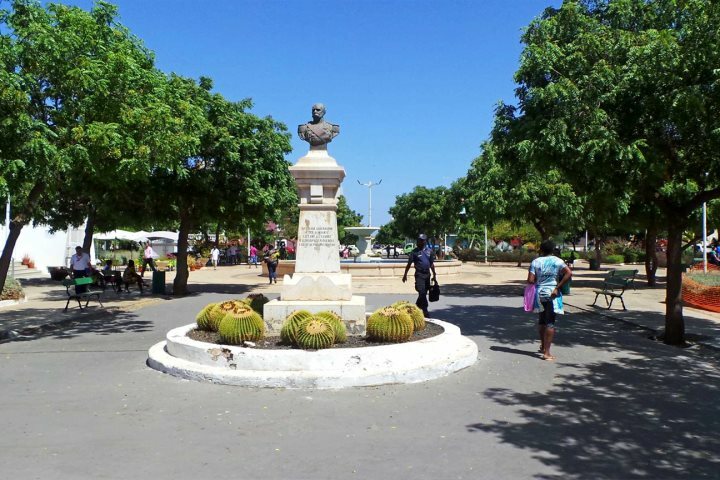 Praia itself had more the feel of a bustling capital city, although definitely more African than European. Not a lot to see in the main Plato district; we found wandering around Santo Antonio more interesting: a real mix of everyday life and the ‘diplomatic district’, where the huge Chinese embassy is adjacent to the huge Russian embassy and a large United Nations building! 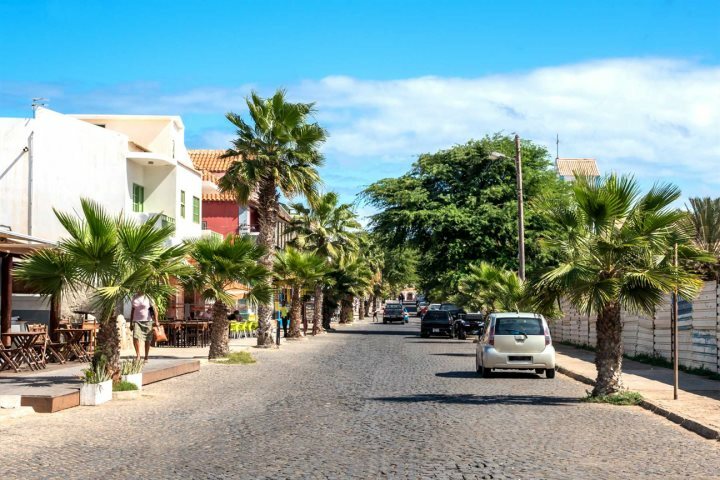 For eating, we would highly recommend ‘Chef Teresa’ in rua Prainha just around the corner from the Pestana Tropico for an evening meal, and any of the ‘Pao Quente’ bakeries for a coffee and a snack. Our day-long excursion around the island of Santiago really was tailor-made: just the two of us, the taxi-driver (a gentle giant named James) and another wonderful guide (whose name most appropriately was Santiago!). Santiago is such a different experience from Sal. We travelled from the sprawling and chaotic suburbs of Praia up the east coast past irrigated banana and coconut plantations, to little fishing ports, beautiful wild craggy bays, and over to the idyllic bay of Tarrafal on the north west of the island. A beautiful and virtually deserted sandy bay on one side and the vibrant fishermen’s bay on the other with all the colourful fishing boats – exactly as portrayed in the picture postcards! 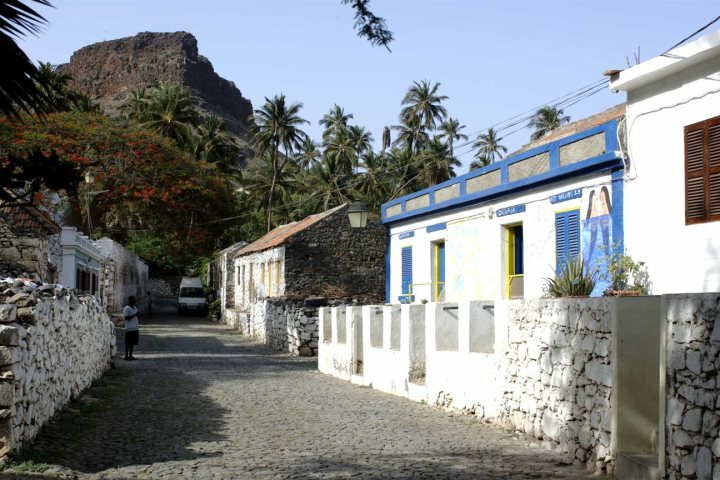 We lunched (fish, followed by fresh fruit) very well in the little restaurant overlooking the bay, and headed back to Praia over the rugged inland mountains seeing at close hand the simple and harsh everyday life of the island people. We ran out of time and energy to visit Cidade Velha, which was a shame, but hopefully there’ll be a next time! Quite a different experience again…. A guide and minibus awaited us upon arrival at São Filipe airport to transfer us and another English couple to our respective hotels. 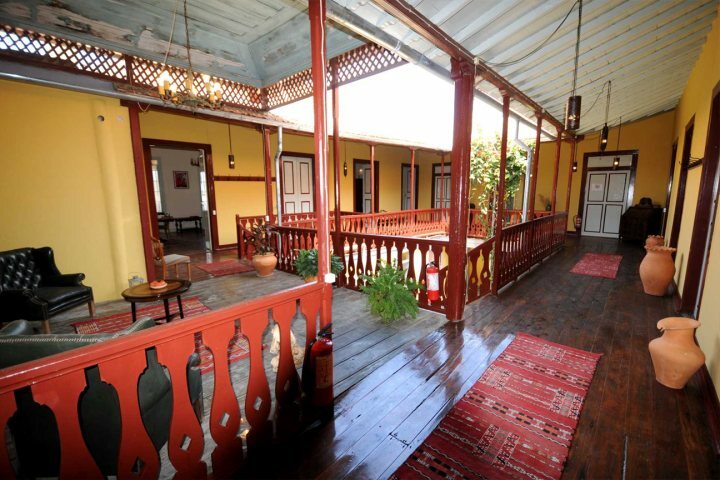 They were based at the Colonial Guest House in the centre of São Filipe, we were at the Hotel Xaguate, just 10 minutes’ walk away. 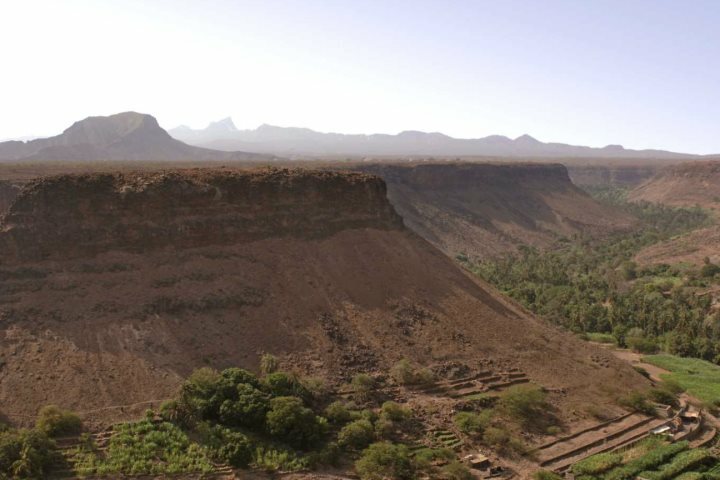 Our guide (Irlando) suggested a 30 minute settle-in time, then the three-hour panoramic tour of the north west of the island, which suited us fine. Our two Fogo excursions were wonderful! 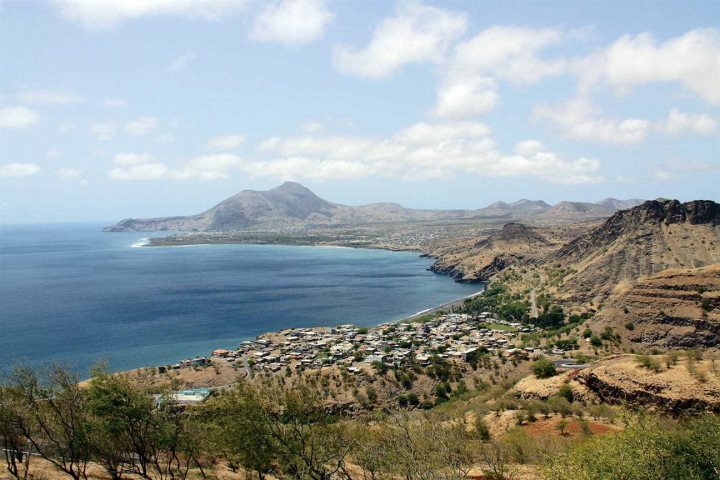 The three-hour tour in a little minibus up into the hillsides on the northwest side of the island took us right into the countryside, with exquisite views down to the coast and over the sea. 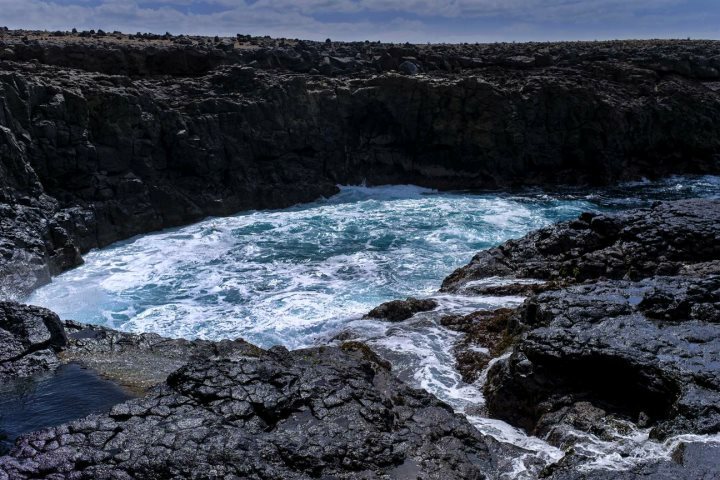 We stopped off at ‘Las Salinas’, a small fishing port set into the black volcanic rocks; we enjoyed the sights and sounds of the crashing waves over the rocks and a very turbulent sea. Our second excursion was the full day trip to visit the Cha das Caldeiras volcanic crater. Yet another wonderful guide and driver and another personalised tour just with ourselves and one other English couple. Only about 35 kilometres from São Filipe to the heart of the crater but taken at a very slow pace, partly due to the road surface (cobbled or dirt track for long stretches) but mainly to allow for the many photo opportunities. What an amazing place and a real privilege to visit! We both felt totally exhausted by the time we arrived back at the hotel, but definitely a price worth paying. I wouldn’t have missed this trip for anything! Why not find out more about an island hopping holiday with us? Alternatively, if a beach escape is of more interest, be sure to check out our beach holidays.